The chief executives of Canada’s five largest banks collectively earned roughly $63.2 million in total compensation during the 2018 financial year, up about 12 per cent from the previous year. Based on the banks’ latest proxy circulars, Toronto-Dominion Bank’s chief executive Bharat Masrani received the highest overall pay for the 12 months ended Oct. 31, 2018 at $15.3 million in total compensation, which includes elements such as base salary, performance-based incentives and pension value. That’s up roughly 23 per cent from Masrani’s $12.4 million in total compensation for the 2017 fiscal year, marking the biggest annual pay bump amongst the five bank chiefs. The second-highest paid banking chief executive was Royal Bank of Canada’s Dave McKay, who saw an eight per cent pay increase to $14.5 million in total compensation, followed by Bank of Nova Scotia’s Brian Porter who received $13.3 million, up 3.2 per cent from the previous year. The Bank of Montreal’s chief executive Darryl White received $10.1 million in total compensation in his first full year at the helm, up 22 per cent from fiscal 2017. The Canadian Imperial Bank of Commerce’s chief executive Victor Dodig received roughly $10 million in total compensation in the 2018 financial year, up 6.5 per cent from a year earlier. Excluding pension value and other miscellaneous compensation items, the five bank CEOs earned roughly $54.7 million in total direct compensation, up roughly 6.5 per cent from the 2017 financial year. While a double-digit overall pay bump may make some bat an eye, the increase in compensation reflects the complexities in the financial sector that these CEOs face, said Bill Vlaad, president of financial services recruitment firm Vlaad and Co., which also monitors compensation trends. The banking sector employs tens of thousands of people and each of the five financial institutions has a growing international presence, he said. What’s more, as more Canadians do their banking digitally, these banks are deploying more complex technology, Vlaad added. These pay hikes came as the Big Five banks delivered a collective $43.2 billion in net income for the 2018 financial year, up nearly 7.2 per cent from the prior year. The banks continued to churn out profits despite worries over stricter mortgage lending rules and trade uncertainty. However, volatility in equity markets last year also put pressure on the banks’ valuations. When comparing the share prices of each bank from the beginning of the 2018 financial year on Nov. 1, 2017 to the end on Oct. 31, 2018, the results are mixed. At one end of the spectrum, Scotiabank’s stock had slipped roughly 11.3 per cent during that period from roughly $78 to $70. RBC’s shares in that period slipped one per cent from $96 to $95. BMO and TD’s shares increased by roughly 3.6 and 3.4 per cent, respectively, to approximately $97 and $72 during that time frame. 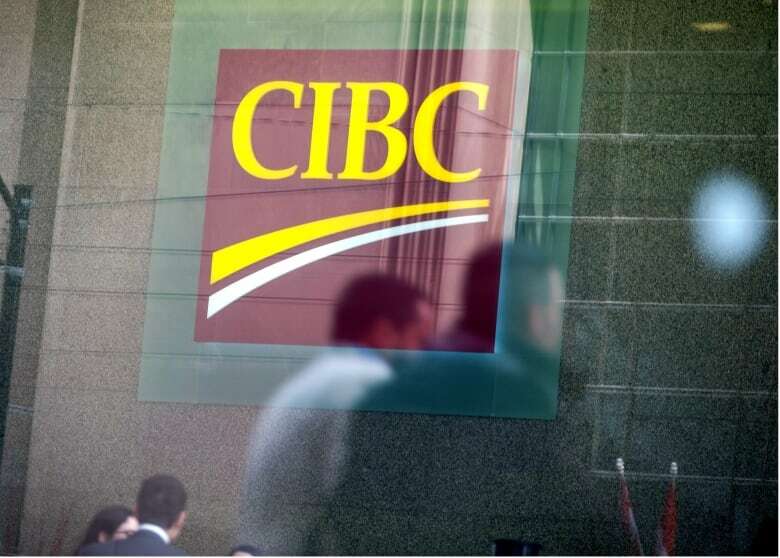 CIBC, at the higher end of the range, saw its shares increase from $107 to $112, or about 4.7 per cent. Most of the banks outperformed the S&P TSX composite index during that period, which slipped roughly 6.25 per cent to 15,027.28 on Oct. 31, 2018. “Any company can justify increases in compensation if the shareholders are also making return on their investments that well exceeds the market,” said Vlaad.